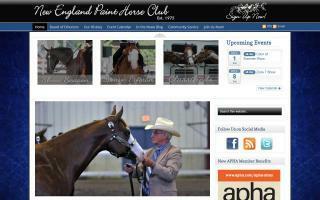 Maine Horse Directory - O Horse! 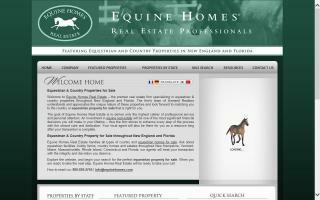 Equine facilities and/or properties for sale in New England and Florida. 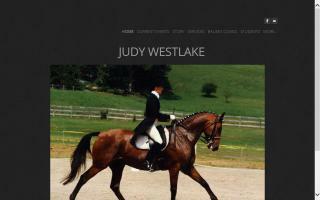 Dressage instructor, trainer and clincian. Find farm and ranch real estate agents in Maine. Each listing includes contact information and a website link. 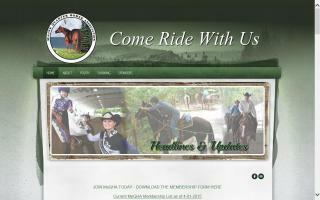 Equestrian organization providing leadership, education, and competitions. Serving United States Dressage Federation (USDF) Region 8 area. New England Paint Horse Club is dedicated to promoting the American Paint Horse breed by offering horse shows, futurity shows, clinics and a year-end awards program for all its members. We also get involved in many other equine activities throughout the New England area. USDF Region 8 serves the dressage community in the states of: Connecticut; Maine; Massachusetts; New Hampshire; New York; Rhode Island; and Vermont. 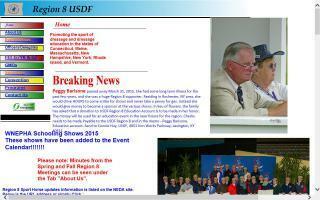 Region 8 is the active voice for United States Dressage Federation members in these states. Region 8 promotes dressage education and sport in the northeastern United States. Area I includes Connecticut, Maine, Massachussets, New Hampshire, New York, Rhode Island and Vermont. Free shipping on many orders over $100. 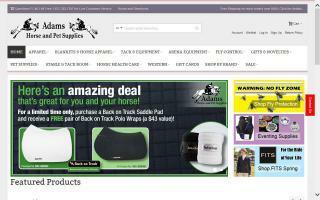 A wide selection of tack and supplies.